Base Architecture is a Brisbane based architectural design firm, recognised for inventive thinking, creative flair and outstanding, client-centered service. Established in 2005 and headed by Director Shawn Godwin, Base Architecture evolved into a multi award-winning firm committed to producing only the highest quality of commercial and residential architecture. The firm is dedicated to environmentally sustainable designs that aim to produce the most extraordinary architectural solutions that enrich not just the occupants, but also the city and people around it. Coming from a strong residential background, one of Queensland’s most promising design practices is currently involved in a large cross section of projects including including commercial, retail, hospitality, education and medical industries. 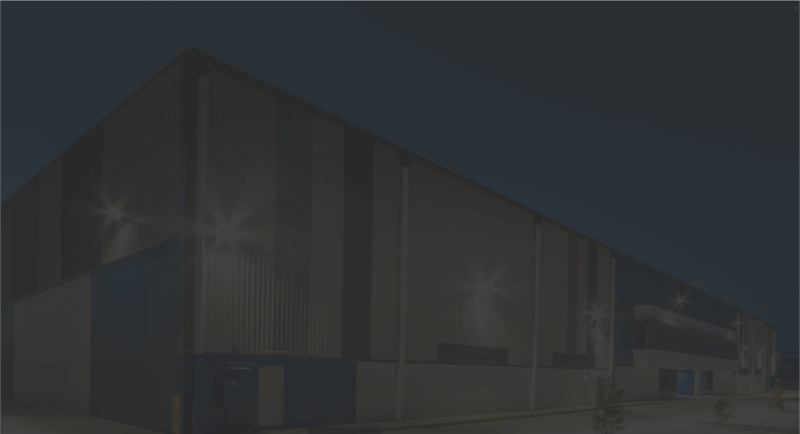 The team at Base Architecture was aware of the importance of having an online presence – we previously provided them with two websites that acted as the hub of their online activities and successfully attracted their target audience. As the digital landscape is constantly evolving, the team was decisive about getting started with something new in order to keep up with the latest web design and development trends. A little bit of history – one of the newest shifts as far as web design industry (as well as online marketing) is concerned came in the form of a digital marriage between online video and mobile optimisation. Numbers show that 84.5 percent of Australians used their mobile phones to browse the Web in 2015 – this figure is expected to grow to 88.6 percent in 2019, while sites that include video have an extra two minute dwell time compared to sites which don’t. Having this two facts in mind, we deduced that the foundation for the last iteration of Base Architecture’s website should be mobile optimisation – with video integration acting as the cornerstone of digital walls made of innovative, clean, user-experience centered design. There is a saying: “Never judge a book by its cover”. It may be a strong life philosophy, but it’s not an accurate description of online user behavior. The truth is that snap judgments are a fact of life. And they have huge implications in the digital world. It takes no more than 50 milliseconds (that’s 0.05 seconds) for users to form an opinion about a website. .05 seconds – that’s all a user needs to determine whether they like a site or not, whether they’ll stay or leave. A good first impression is even more valuable in the professional services arena. Base Architecture work exclusively with businesses that provide low volume, high-margin services; they know that the value of a lead can be tens or even hundreds of thousands of dollars. For them, first impressions don’t just paint a pretty picture; they generate real dollars and cents. Helen Keller said that the best and most beautiful things in the world cannot be seen or even touched – they must be felt with the heart. Knowing all this, we realized that it was of a paramount importance to make sure that Base Architecture’s website instantly connects and engages with a visitor on an emotional level. We helped them to produce a captivating, nature-inspired video that would immediately captivate visitors attention and make a genuine, human connection. The video titled ‘’See Who We Are’’ is more than a story about their company’s brand – it is an inspiring, visual narrative about real people – professionals that work at the intersection of art and science. 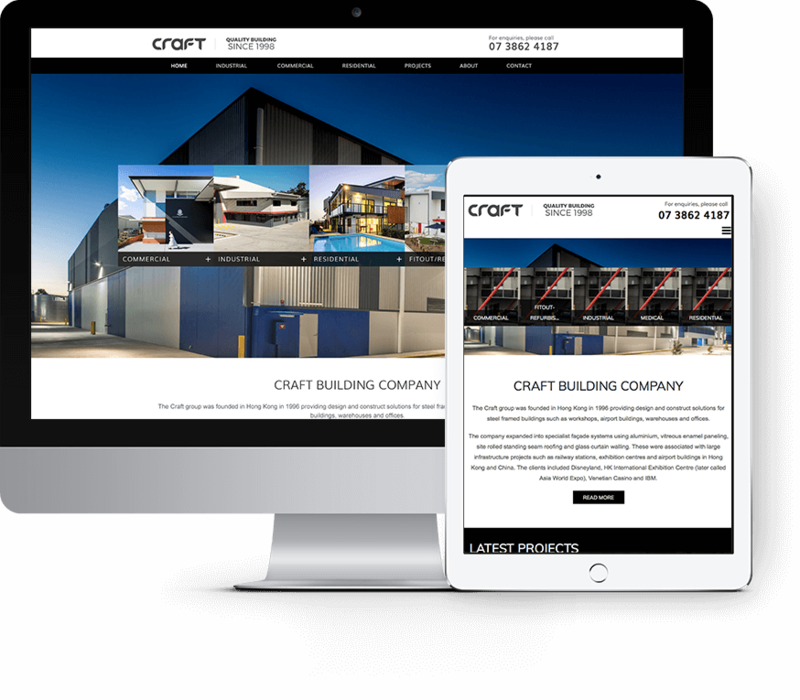 We started our web design plan with a search for inspiration – an in-depth, world-wide research across a variety of high-performing architectural websites. When it comes to web development, our framework of choice is WordPress – according to a recent survey, it powers 22.5% of all websites on the internet. Due to it’s robust features, many of the top brands use WordPress to power their websites including but not limited to: Time Magazine, Google, Facebook, Sony, Disney, LinkedIn, The New York Times, CNN, eBay, and more. With the framework in place and all the building blocks ready, we started the execution of our plan. As with all of our clients, our strategy was to create a customised, innovative, target audience-centered solution. The first task was to integrate the introduction video into their online presentation – the video plays full-screen for first-time visitors. We continued to freshen-up the overall website design with a strong focus on a clean, intuitive user interface for both mobile and desktop users. Knowing that the portfolio section is critical for attracting new clients, our next step was to enhance Base Architecture’s projects page by creating captivating, sophisticated, visual eye-candy design specifically produced to capture their target audience’s attention. 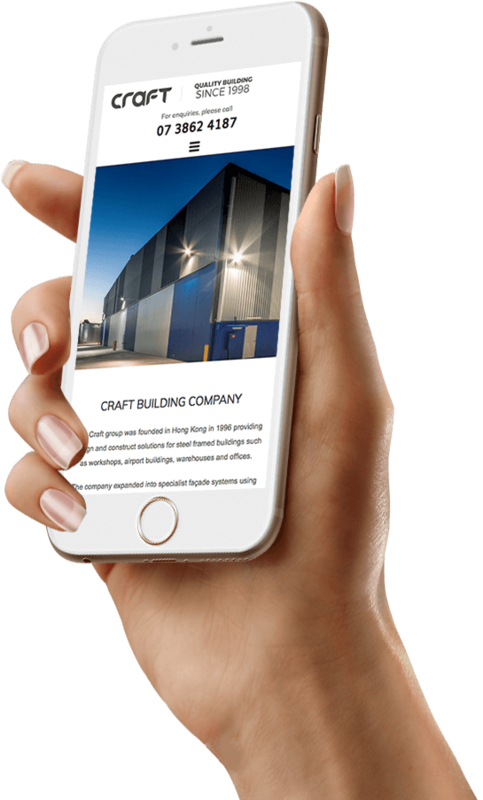 The last goal was to make sure that mobile visitors have a smooth and engaging experience – as we previously mentioned, mobile optimisation is an exceptionally important, central cogwheel in the modern website machine. Through a mix of unique website design and demonstrable results, Base Architecture has succeeded in winning over clients and to date, it has won sixteen architecture industry awards, was featured on Channel 7’s segment for their work in the medical sector, has moved into a brand new office and added new staff to their architectural team – and partnered with Craft Building Company in order to build on existing expertise in the specialised medical sector. Our innovative work helped them to pave a way to success – the unique designs were engineered to give Base Architecture the perfect online tool for attracting and closing new clients by backing their brand and presenting their team and work in an inventive, engaging way – while making sure that their website follows the latest, cutting-edge digital technologies and trends.